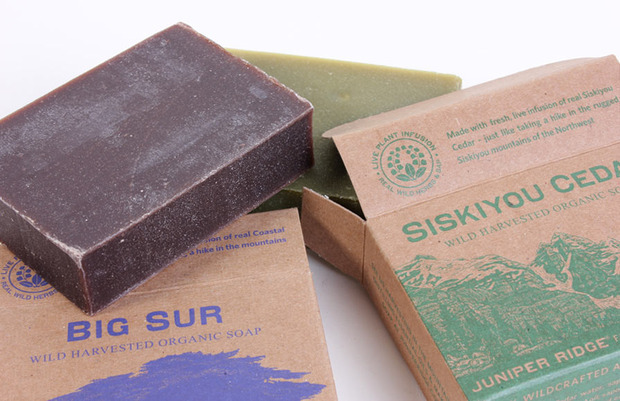 Had someone in the shop today marvel about the fact that we actually carry these great soaps and body washes from Juniper Ridge. She kept seeing them on various holiday shopping guides online and was hoping to find a local source. 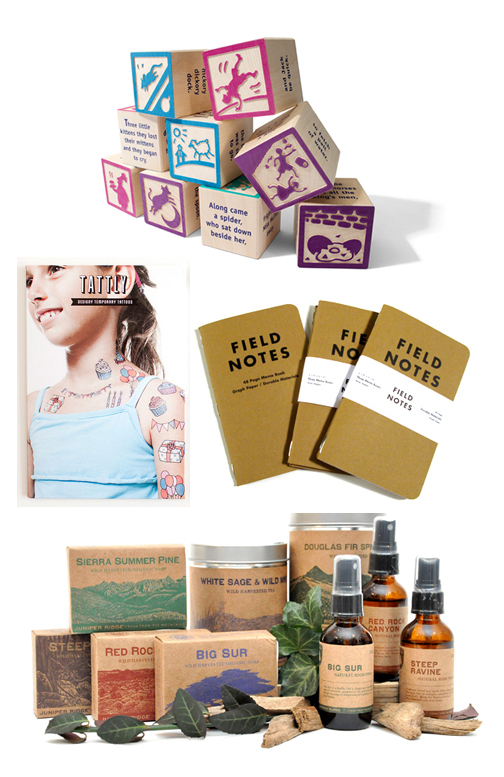 Juniper Ridge’s stuff smells so amazing and it looks like we’ll sell out before Xmas. We just got another small batch of their products and if we hope to keep them stocked regularly come the new year. 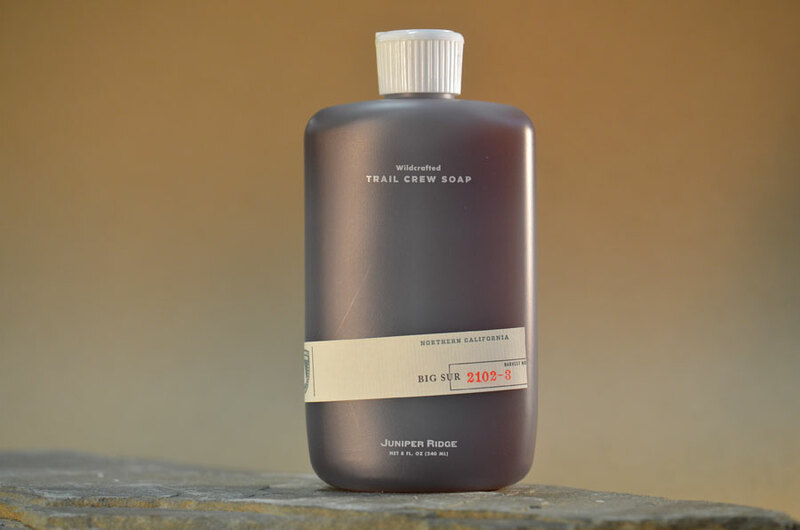 This entry was posted in new products and tagged california soaps, Juniper Ridge Hamilton, natural soaps on December 18, 2013 by dave.